See all recipes using SHS GIN. 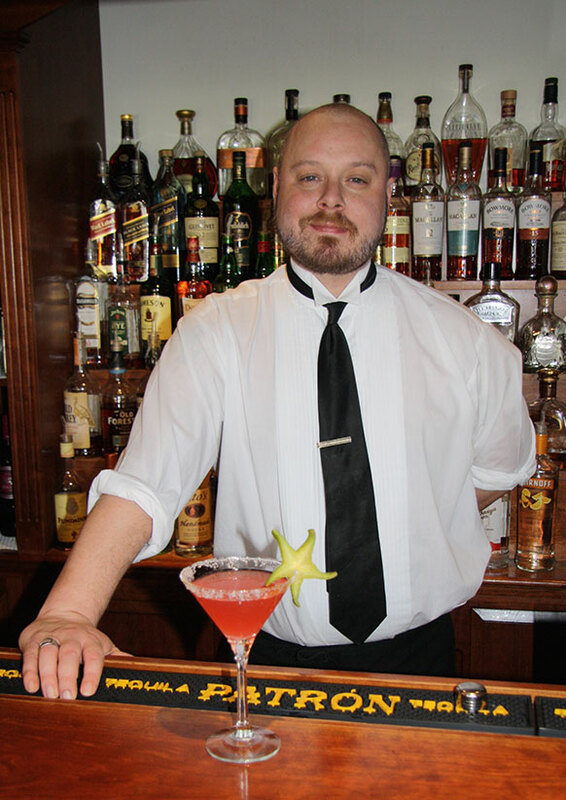 Tucker Harpin’s creation for the Captain Linnell House in Orleans came in 1st place in our Dry Line Gin Edible Cape Cod Cocktail Contest. Shake all ingredients and strain into a chilled, salt-and-sugar rimmed martini glass. Garnish with starfruit. ***To make cranberry shrub: combine 12 ounces cider vinegar, 10 ounces sugar, and 1 cup mashed fresh cranberries. Stir and refrigerate for 2-5 days (longer is better). Strain into squeeze bottle.